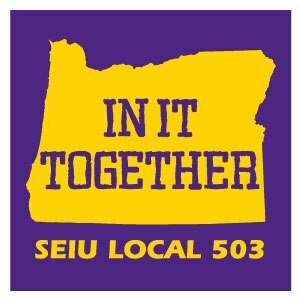 SEIU 503, the union of 65,000 care providers and public services workers in Oregon, is establishing a contact center to provide services and support to the union’s members and partner organizations. The Contact Center Director will be responsible for the set-up of the staff, technology, and infrastructure needed to successfully launch the program in the second half of 2019. As part of the SEIU 503 management team, the Director should be committed to our members’ vision of a just and vibrant society for all. Obtain and use available reporting and other technology to meet agreed-upon service level goals. Forecast and monitor call volume and service levels on daily, weekly, and monthly levels, adjusting staffing and schedules as needed. Manage staff shift selection procedure and processes. Ensure an effective and efficient non-phone casework system to allow staff time to complete active cases. Regular coordination meetings to report performance, discuss and update procedures, resolve challenges that arise. Track staff work time for billing purposes. Manage day-to-day issues with partner organizations. Education and Experience: The ideal candidate will be an experienced and effective leader of teams with experience operating in a customer/member-experience environment. 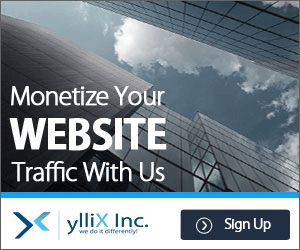 Ability to read, write, analyze reports, business correspondence, and procedure manuals. Ability to present information and respond to questions from varying audiences including managers, partner organizations, members, and staff. Computer skills: Call Center Management systems: SalesForce experience; Most Microsoft and G-Suite programs. Willingness to work long hours and weekends as needed. We are committed to hiring staff who reflect our membership and model the unity and equity that we seek to create in Oregon communities. Women, LGBTQ, people of color, people with disabilities and immigrants strongly encouraged to apply.